Home News Malayalam Priydarshan rejoins with Mammootty after 18 years!! Ace Director Priyadarshan who made a grand comeback with Superstar Mohanlal’s Oppam is going to do three big budget movies in Malayalam up next. What is interesting is that the first of his three movies is a Megastar Mammootty movie. If this happens to be true then it’s after a gap of 18 years that the duo is rejoining for a film together. Priyan last did a Mammootty movie in 1998 – Meghan which ended up as an average grosser at Box office but gained family audience when aired in television networks. Interestingly this will be only the 4th time they are going to work together for a movie. 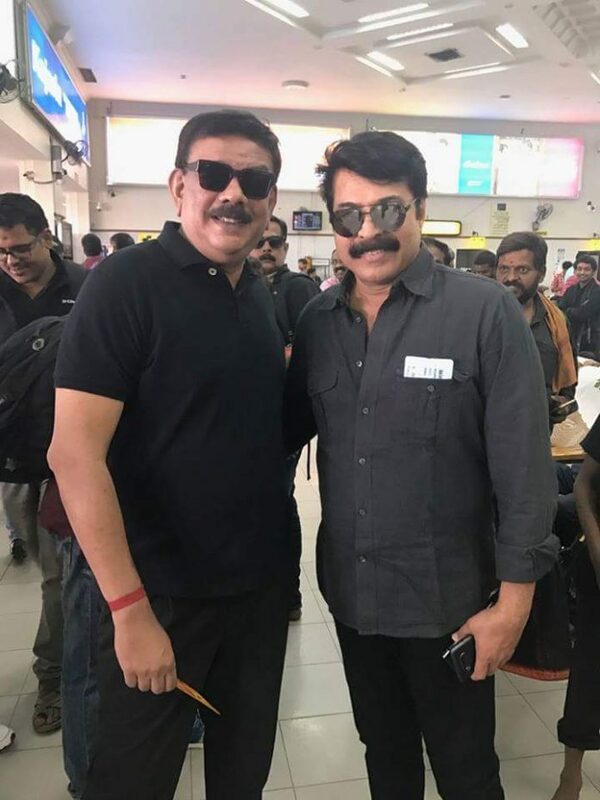 Priyadarshan who worked with Mohanlal in 50+ movies will also do one with the later after the Megastar movie , to be produced by Maniyanpilla Raju .